Power Mac Center is now selling unlocked Apple’s iPhone 5s and iPhone 5c. If you want to use your mobile phone with any kind of local sim and don’t want to be bounded with any kind of contract, purchase unlocked iPhone 5s and iPhone 5c through Power Mac Center. 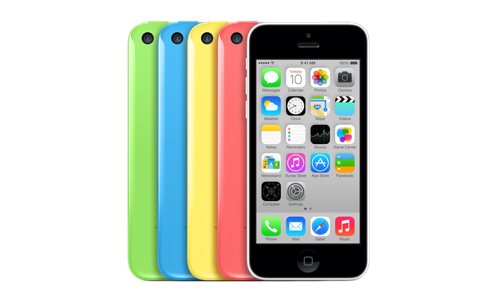 It is a reliable Apple partner in the Philippines that can provide unlocked iPhones. Power Mac Center offers different kinds of Apple products like mac computer, ipod, ipad and among others. It is also the leading Apple Premium Service Provider and Authorized Service Provider in the Philippines.